The AVID Elective is the core of AVID Secondary. It targets students in the academic middle with the desire to go to college and the willingness to work hard. Often, AVID Elective students will be the first in their families to attend college, and come from groups traditionally underrepresented in higher education. These are students who are capable of completing rigorous curriculum with the support of the AVID Elective class. 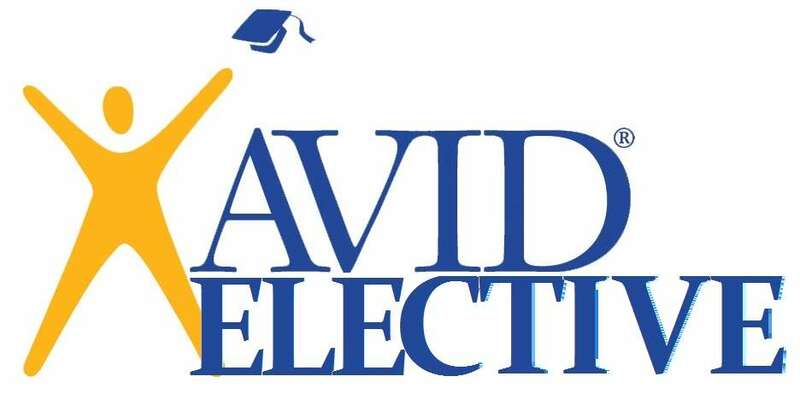 The AVID Elective class places these students on the college track, requiring students to enroll in the most rigorous courses that are appropriate for them, such as Honors and Advanced Placement®. To support them in the rigorous coursework, AVID students learn organizational and study skills, develop critical thinking, learn to ask probing questions, receive academic help from peers and college tutors, and participate in enrichment and motivational activities to make their college dreams reality. Here is where you will find AVID Elective resources for curriculum and implementation. All of these forms and curricula are common among all MPS AVID Secondary Schools.